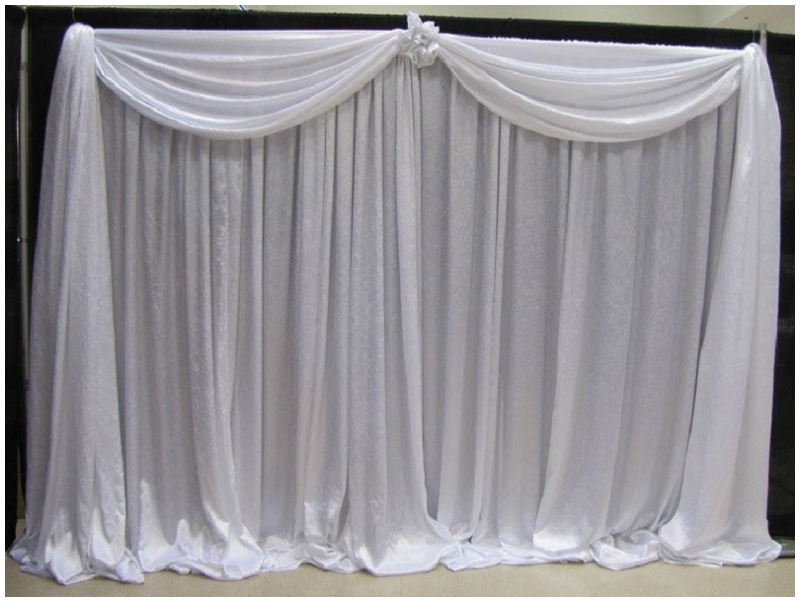 Tanis J Events now offers draping services. Tanis Jackson, a Charleston wedding planner and owner of Tanis J Events, has attended the Institute of Wedding and Event Design and is now an accredited event designer. 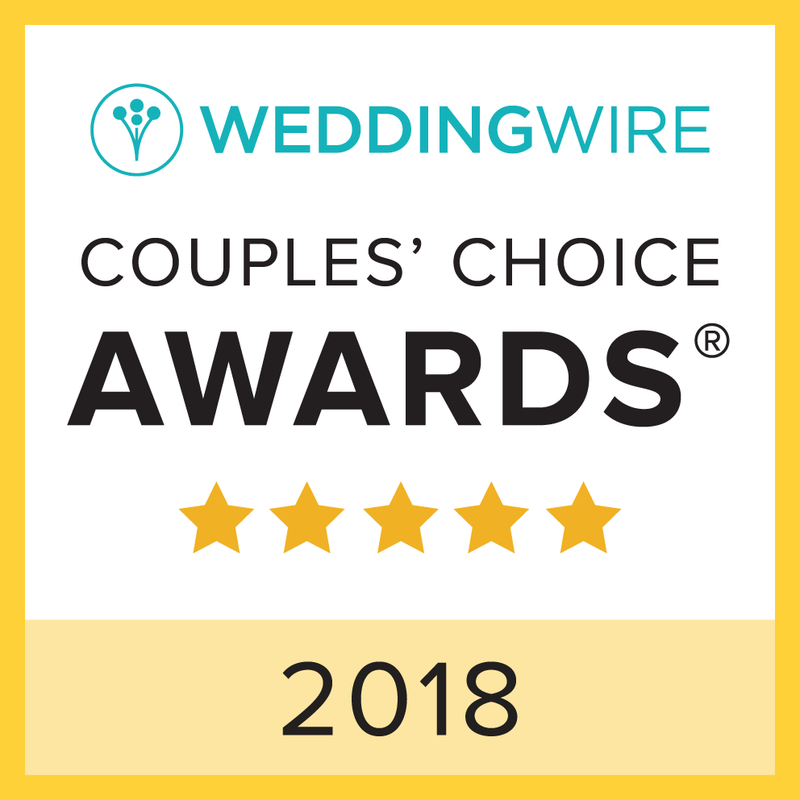 Fabric draping at weddings is one of the most effective ways to create the soft romantic look that many brides are looking for and let’s face it, sometimes it’s just needed to hide some less than desirable features of a room. Individual panels of fabric may be attached. 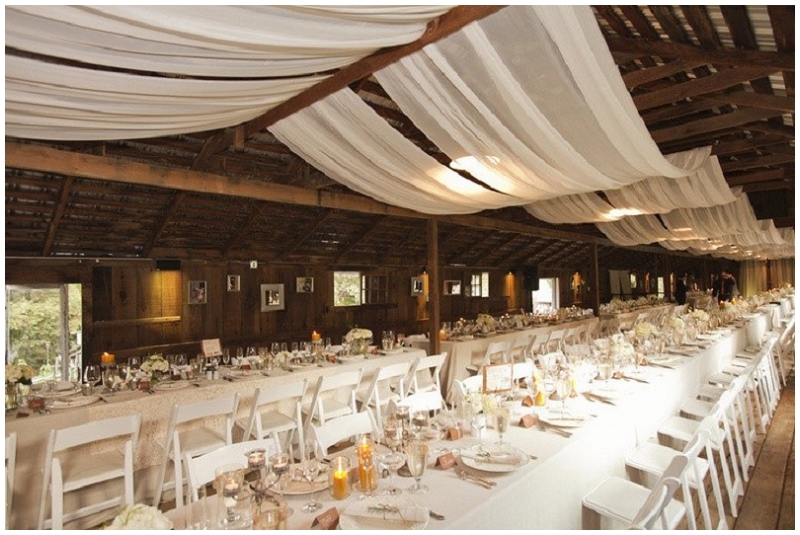 This works particularly well in venues that have built in beams or rafters in them such as the Carriage House at Magnolia Plantation. 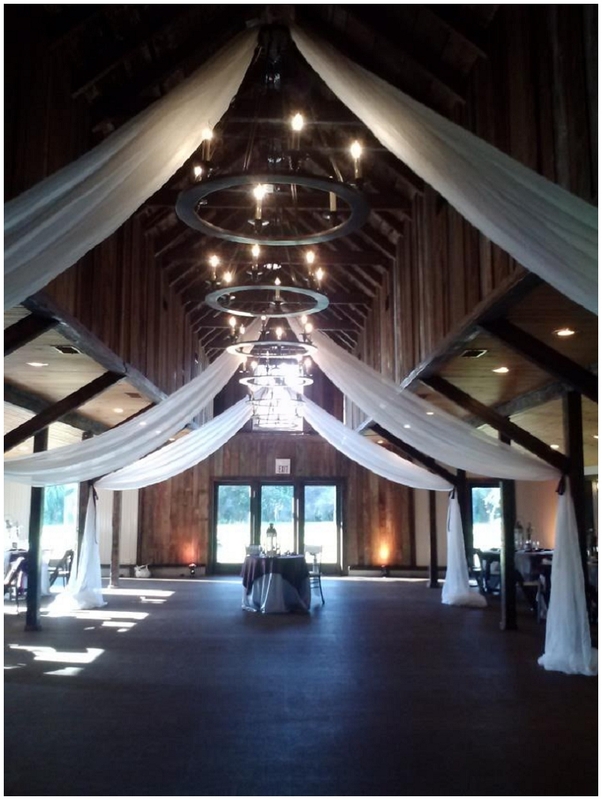 Pipe and drape is fabric hung from a pole system. It is often used to hide equipment or other items a host doesn’t want their guests to see. Our pipe and drape ranges from 6 feet to 15 feet with the lengths being almost endless. 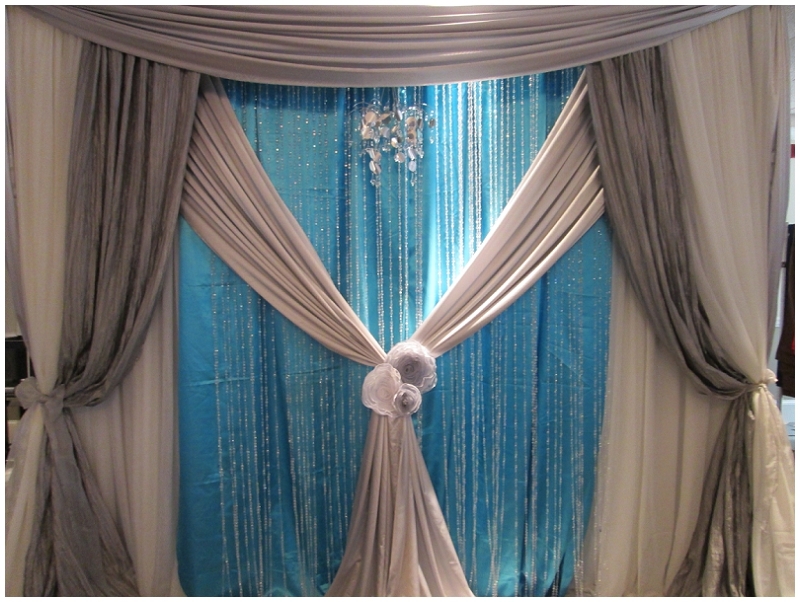 Backdrops are pipe and drape with embellishments. They are often used behind head tables or to create a focal point at ceremonies. We can install back drops from one to three panels, covering eight to thirty six feet. We use sheers for our pipe and drape and currently have ivory in stock. Colored drape can be ordered upon request. Door or window frame draping is great for making an entrance highlighting a particular aspect of an event. 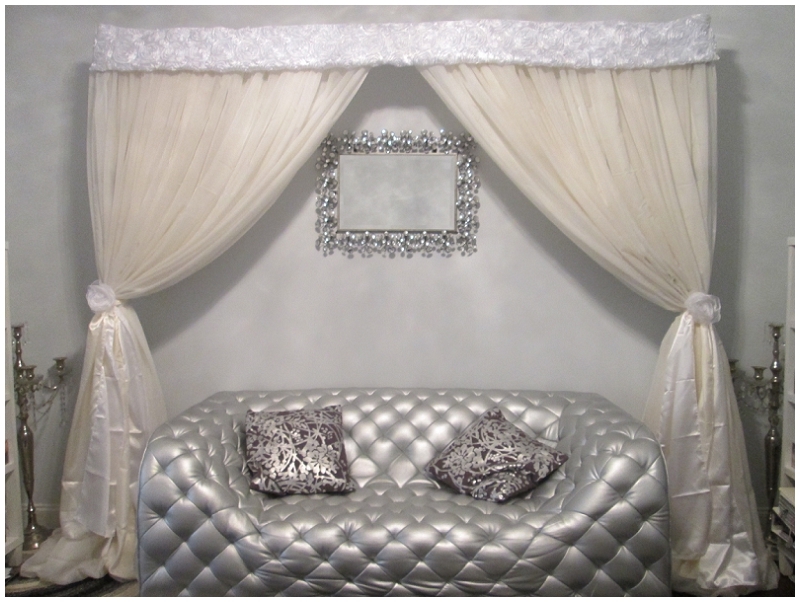 Below the draping frames the couch and would be fantastic for a bride and groom . We can provide frames up to 15 feet. 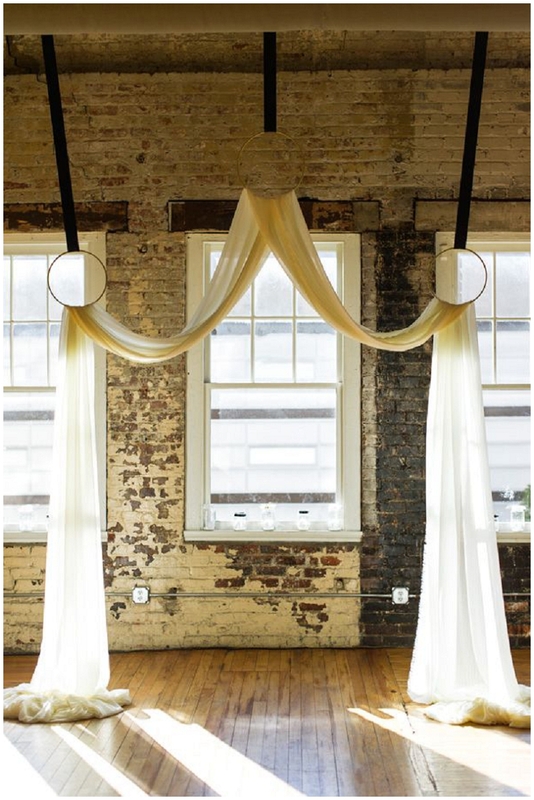 This simple modern design is great for highlighting an area of a wedding. 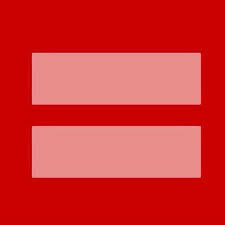 It may also be hung in front of pipe and drape in venues that don’t allow you to attach the straps to the ceiling. Backdrops may be used at the ceremony or reception either to hide something that is not attractive or to add to the décor. They are very popular for placing behind the wedding party head table. They may be as simple or as elaborate as you like. The back drop below uses about 10 pieces of fabric and several embellishments to create the look. We are able to provide backdrops up to 45 feet. The Starburst can range from 4 panels to 8 panels. We currently have an 8 panel in ivory in stock. Colored panels can be ordered upon request. The swoop uses the same fabric as the starburst but is laid out in a different pattern and is often used in venues that have rafters. 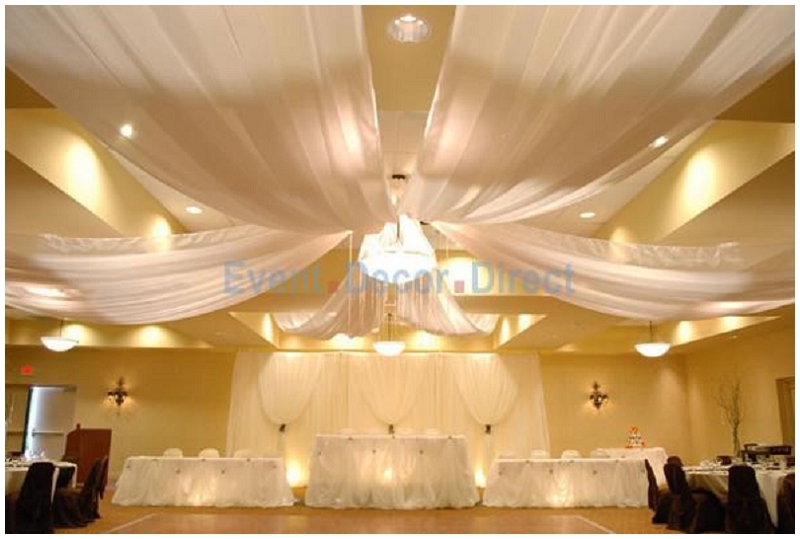 Pricing for all draping is based on total amount of fabric used, type of fabric, supplies and materials required (poles, bases, hardware), embellishments such as ties, fabric flowers and brooches, labor including whether a ladder or special equipment is needed, delivery, setup and takedown. As a Charleston wedding planner I offer free delivery to clients who have also booked me for planning services.